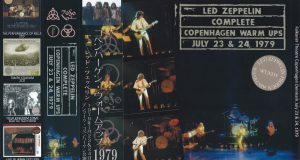 Tours of Zeppelin’s concerts are often categorized and described according to age, but UK tours starting from the end of November 1972 after the second performance in Japan arrived, the year continued until January 1973 until the year It is a series of stuff done across bridges. 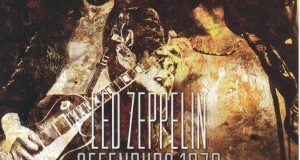 As a warming up Switzerland has performed two shows in Montreux and then has been on tour for about two months from November 25, 1972 to January 30, 1973, around the UK. The total number of 28 shows (including Montreux 2 shows). 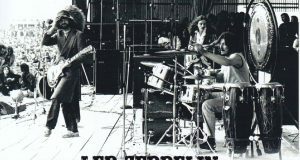 Contrary to the 1973 American tour being held at large stadiums, this winter UK tour took place in a small to medium size venue as before. For that reason there is a very close feeling, the atmosphere of the audience is also good, it also appears in the performance, it is also a tour that has produced numerous nominations. Among the enthusiastic enthusiasts, there are also many people who propose this UK tour for the best tour, which took place from 1972 to 1973. 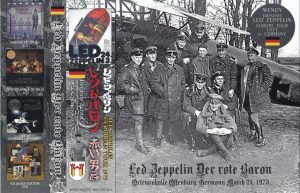 This UK tour has become the UK tour that has been the largest number ever for Zeppelin, the main target of the American market. Reflecting the craving of the fans, the tickets were popular in that it sold out all the performances within a few hours. 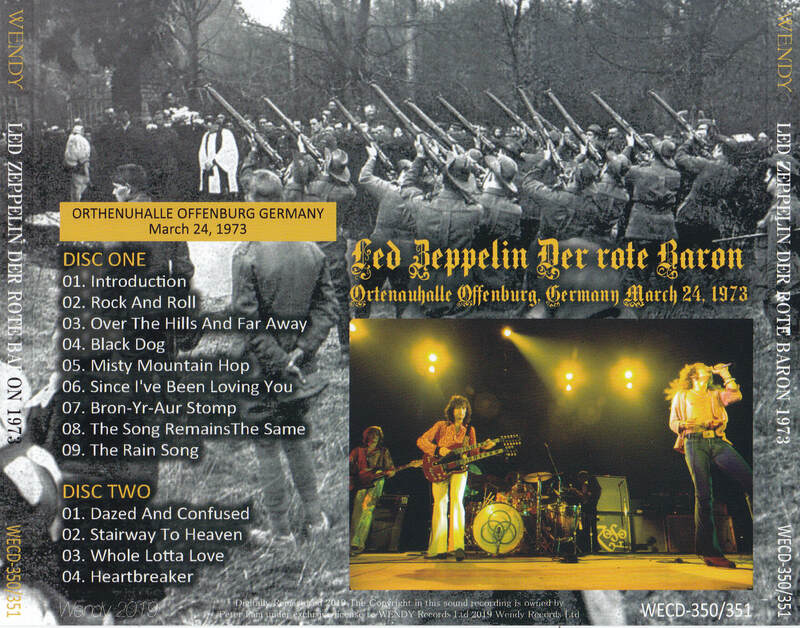 And the Offenburg show which this work was recorded is equivalent to the last day of West Germany which the concert was performed most in the tour. 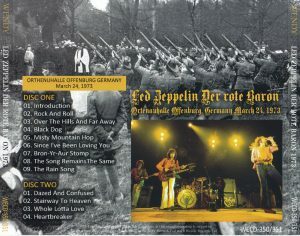 March 24, 1973 The Offenburg show now has two sources confirmed. 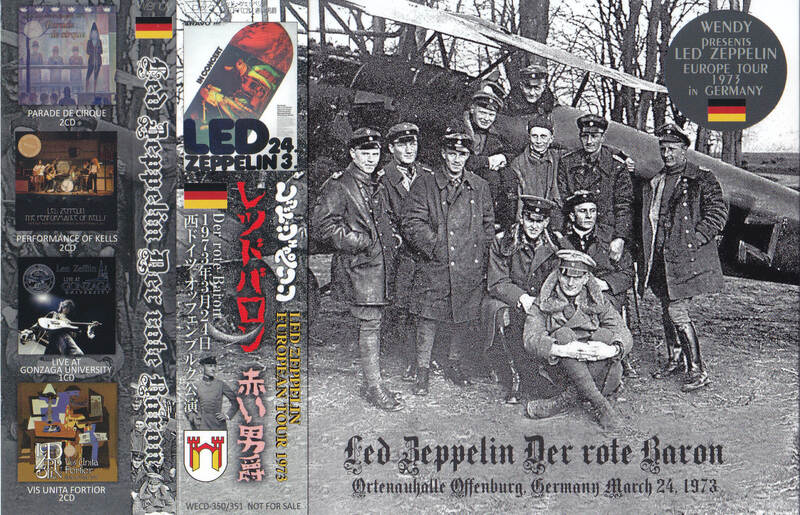 And it is also an unfortunate and unfortunate day with a good title quality as it is considered to be one of the peaks of Zeppelin. If you name a major title, it is about COBRA “CUSTARD PIE”, TDOLZ “NOT WARM IT ‘S HOT”. Both have passed for about 20 years since the release, and it has become a past title which can not cope with the upgrade during that period. There is a title “COLD SWEAT” from the label called LIVE REMAINS, but this has already been released more than 10 years ago. This time, it is this work which edited and produced two kinds of sources so as to present as a decision board on March 24, 1973 in offenburg show where contested titles were small contrary to contents and sound quality. Although it is a song that did not hit the day so much, while expectation of contents does not change, the condition of improving the sound quality, the precision of the pitch, expectation that the momentum of re-evaluation of masterpieces will be enhanced by this work is expected . Permanent preservation of a beautiful picture / disk specification A tightly pressed board. Japanese-style attaching.